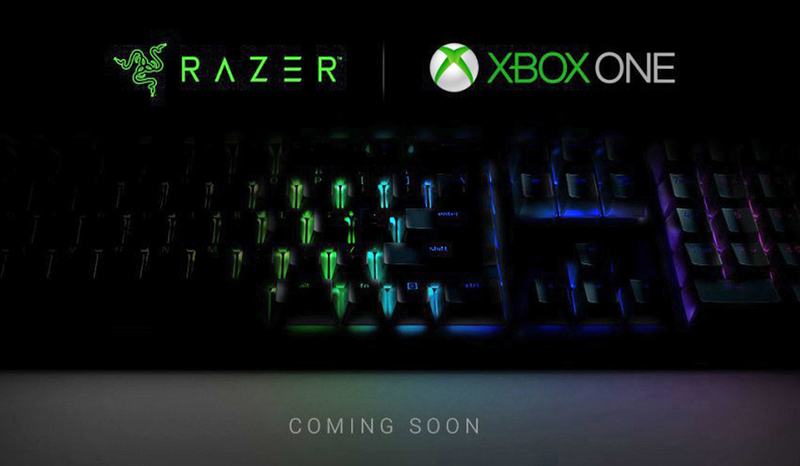 Microsoft has announced that mouse and keyboard is coming to Xbox One. The feature will be rolling out to a limited number of Xbox Insider users "in the coming weeks." 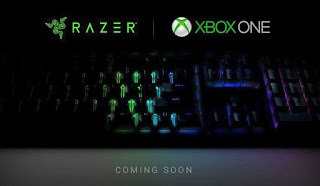 Most keyboards and mice that use USB should work, though Microsoft is partnering with Razer on keyboard and mouse method made specifically for the Xbox One. It should be noted that a developer needs to enable mouse and keyboard support in the game for it to work. So this will be a title by title thing.